Consumer reviews, analytics, and targeted media solutions turn the voice of the customer into increased sales for your business or brand. Through the use of the BazaarVoice platform, engaging your consumers has never been easier. 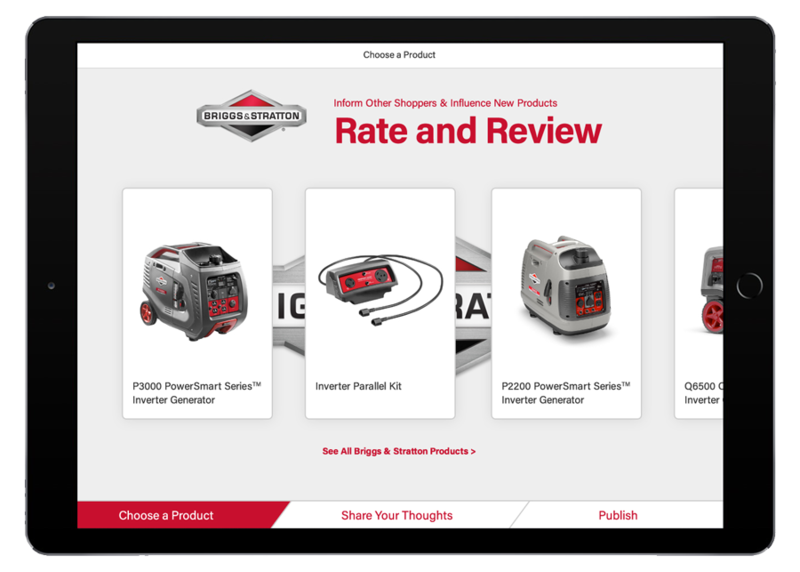 BazaarVoice Conversations creates embedded ratings and reviews your visitors can use to rate your products and read or create their own product reviews, giving your business immediate feedback and interaction. With BazaarVoice Connections, your business is able to respond to questions and reviews about products or support questions immediately and directly.